Your child's comfort is a top concern for us. 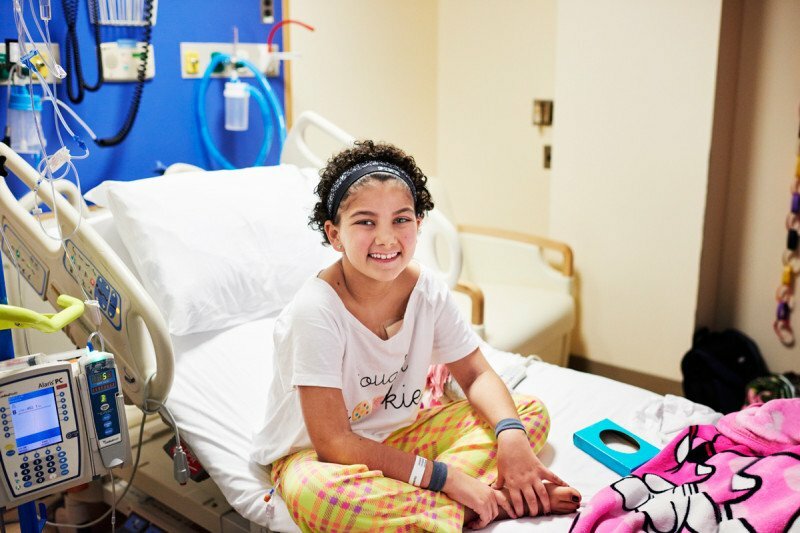 If your child, adolescent, or young adult needs to be hospitalized for surgery or other treatment, we will care for him or her in the Claire Tow Pediatric Pavilion Inpatient Unit. To make your child’s stay as comfortable as possible, and to ease family anxieties, we offer bedside accommodations that allow you or another family member to remain at the bedside for the duration of the hospital stay. Your child’s room also features multimedia entertainment — including a flat-screen TV with DVD player and wireless Internet access — accessible from the bed. This technology makes it easy for your child to stay in touch with family, friends, and his or her school. Your child also benefits from supportive services such as the child life program, nutrition targeted to the needs of pediatric patients, physical and occupational therapy, and patient education programs. In addition, we have an inpatient pharmacy, which enables staff to obtain medications quickly from pharmacists who specialize in pediatric cancer treatment. 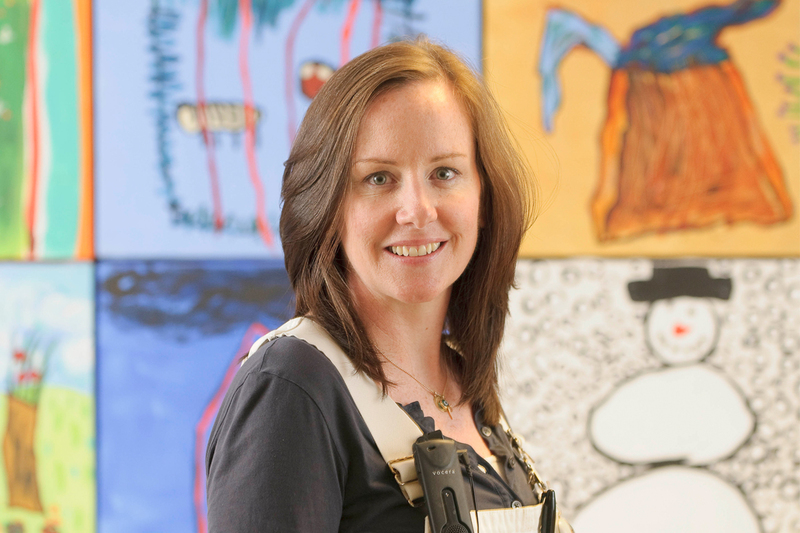 Nurse Ellen Rice discusses the challenges and rewards of working with inpatients in the Department of Pediatrics. On the Inpatient Unit daily care is provided by three medical teams, consisting of attending physicians who rotate onto the service teams for periods of two to three weeks, fellows, resident house officers, and pediatric nurse practitioners. The Pediatric Intensive Care Unit is a separate area for patients who need close observation or more-intensive care support. The intensive care unit is staffed with a team of pediatric critical care intensivists, fellows, nurse practitioners, and specialized nurses. The Inpatient Unit features the Laura Rosenberg Family Center, a warm and inviting space for family support and activities. In the center’s recreation area, you and your child can enjoy crafts, games, and computers. Child life specialists and a team of volunteers meet your child’s needs through organized play therapy and activities. The center features an area set aside for reading and quiet conversation. In addition, you have access to a family pantry, where you can prepare homemade meals if you desire. We also provide a complimentary laundry room for the use of family members who are staying with hospitalized children.